Peder Zane: Book critic and Ideas columnist for the Raleigh News & Observer and editor of "The Top Ten: Writer's Pick Their Favorite Books." Brian Balogh: Associate professor of history at the University of Virginia and co-host of the public radio program "Backstory with the American History Guys." 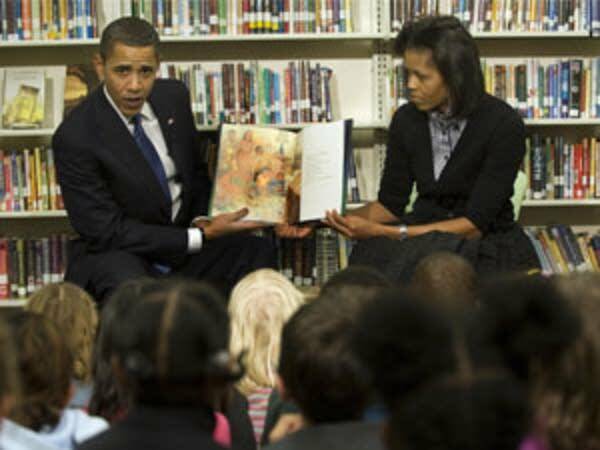 Much has been made of President Obama's love of books, from his reading of Hemingway as a teenager to his study of biographies on Lincoln and FDR. Midmorning looks at other books that should be on the new president's reading list.